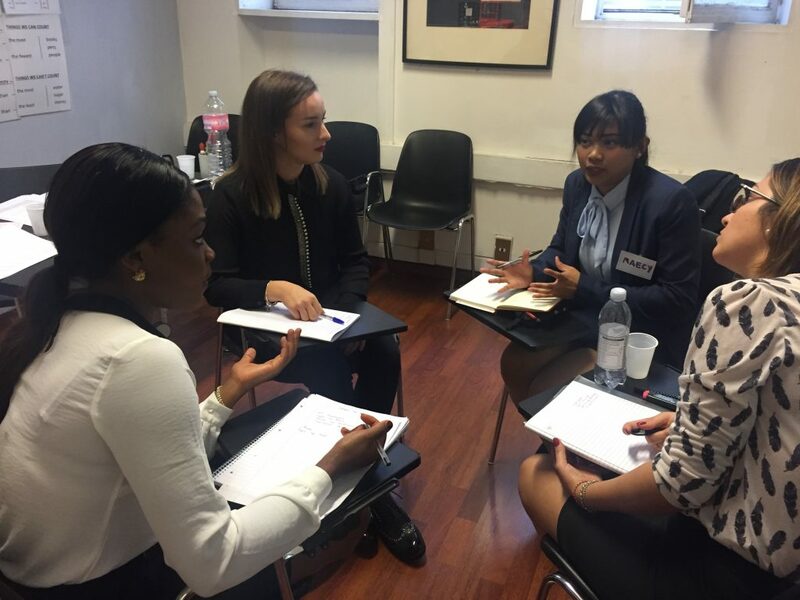 Whether you’re attending an airline’s open day or applying for cabin crew roles online, preparing a professional CV is one of the most important parts of the application process. In this article, we go over what recruiters in the aviation want to see on your CV and provide you with step-by-step advice on how you can prepare your cabin crew CV to ensure it is optimised for the aviation industry. As air traffic is increasing year-on-year, the aviation industry is growing at an unprecedented pace. And flight attendant roles are among the most sought after in the industry. This is a trend this is not likely to change any time soon. By 2037, Europe is expected to require an additional 187,000 cabin crew members, while the Asia Pacific region is expected to require an additional 321,000 cabin crew members*. Despite this growth, competition for cabin crew roles is strong. Major airlines receive thousands of applications for cabin crew roles per month. As such, having a professional CV that is written in line with the expectations of the aviation industry is crucial. 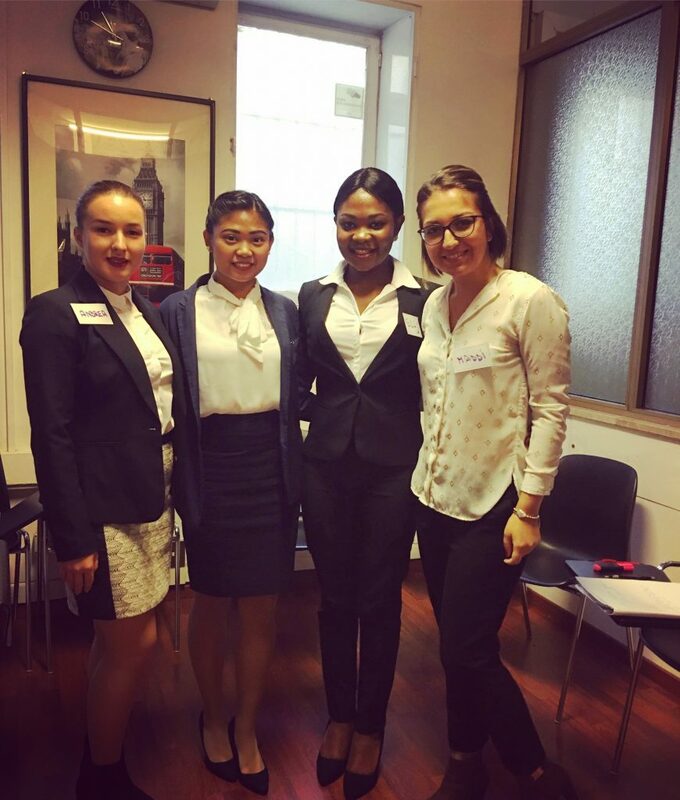 Although experience is always beneficial when applying for cabin crew roles, many airlines employ entry-level individuals. So whether you’re new to the aviation industry or a seasoned cabin crew professional, use our tips to ensure your CV is having a positive impact in your applications. 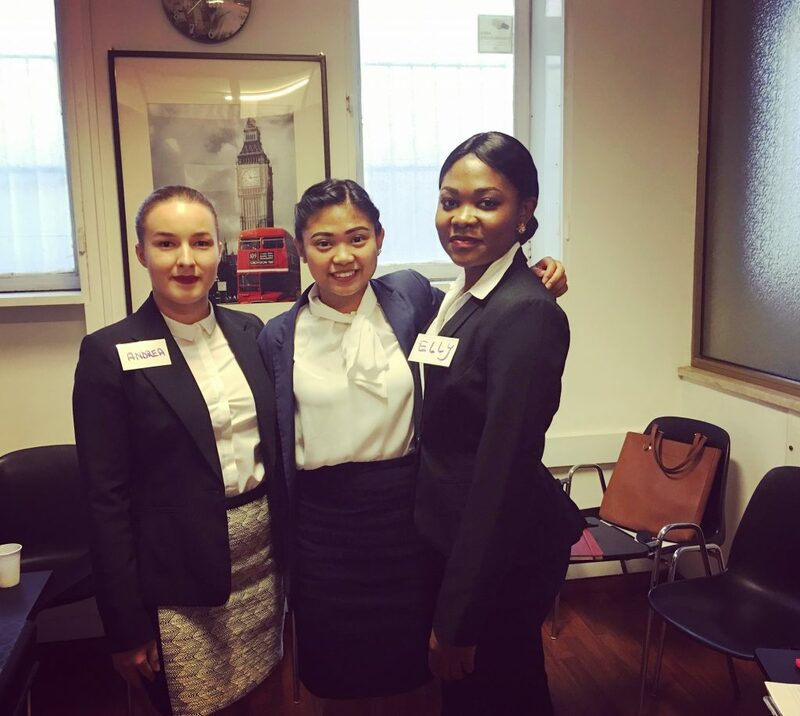 How to structure your cabin crew CV? Include a photo – Unlike most other positions, it is necessary to include a photo on cabin crew CVs. The type of photo you include in your cabin crew CV could be make or break your application. Don’t include holiday photos or photos of yourself from a distance. The photo should be a professional head and shoulders shot of you wearing business attire, about the size of a passport photo. Remember what the airline is looking for – someone who is professional, articulate and well-presented. Bring this out in your photo – which may be the first impression the airline gets of you – and you have taken a big step towards securing your role in the aviation industry. Position your photo in the top left/right corner of your CV. Include your Statistics – Some airlines require members of the cabin crew to be a certain height, so make sure to include these details, ideally in a concise section that stands out on your CV. Go further by adding other specific details that are relevant to the job application, such as any extra languages that you speak and swimming ability. Placing this information in an easy-to-find section of your CV will ensure the reader can instantly locate it. Most recruiters spend only a matter of seconds reviewing CVs, so you don’t want them having to spend half a minute scanning through your document. If you’re applying to an airline that does not have height requirements, don’t include these details. Include a Professional Profile – Often called a personal statement, a professional profile is a concise introduction at the top of your CV, usually around 75-125 words in length. This is your chance to tell the recruiter about yourself as a professional and what you can offer as a member of the cabin crew. Avoid being vague and ensure your professional profile is specific to the aviation industry. This is often a good place to talk about the airlines you have worked with and the routes you have worked on as a flight attendant. Include your Work Experience – Add a work experience section (if you’re new to the aviation industry, start with the education/qualifications section). Structure your work experience in reverse chronological order, starting with your most recent role and working backwards. Use bullet points for ease of reading and ensure to use active verbs and dynamic language. Focus on your key, relevant responsibilities and achievements rather than detailing a list of everything you did, which could end up reading more like a job description. For example, draw attention to the flight safety instructions you delivered, your regular engagement with passengers and your compliance with safety standards. If you don’t have experience in cabin crew roles, identify your transferable experiences and skills and focus on those. Have you got experience in customer-facing environments? Have you got experience handling cash or serving food? These skills are all transferable to cabin crew roles, so ensure you utilise them to full effect. Include your Education and Qualifications – Include any qualifications you have achieved, starting with your most recent, alongside the dates attended and the college/university names. Specify any certifications or licences you possess that are required for the job. Remember to detail any training you have undertaken that is relevant to cabin crew roles; these might include airline-specific training, first aid, food handling, emergency procedures, customer service and safety. It’s always a good idea to embark on new training courses and acquire new skills to enhance your capabilities while searching for jobs in the aviation industry. For example, a two-day first aid course could add a great deal of value to your CV; when you weigh up the cost and time involved with undertaking professional development, you might find it could pay off in the long-term. Additional Tip – If you’re preparing a CV for a cabin crew position in a non-English-speaking country, note that your CV should still be written in English, as English is the international language of the aviation industry. 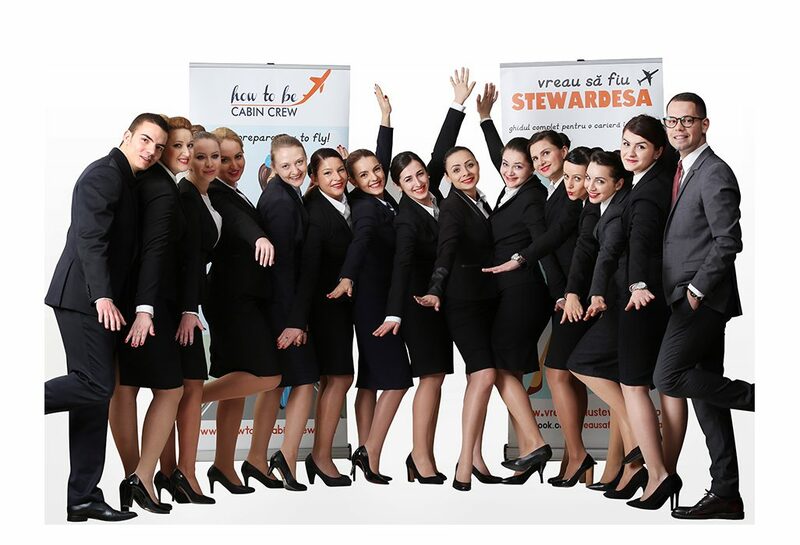 What Skills are required for Cabin Crew Jobs? Customer Service – The role of a flight attendant is fundamentally about providing a positive, pleasant experience for customers while ensuring their safety. Excellent customer service skills play a big role in delivering these positive experiences. However, simply stating that you have great customer service skills isn’t going to add any real value to your CV. You can be sure that almost everyone who applies for cabin crew jobs is going to claim to have great customer service skills, but less will actually demonstrate these skills. Detail your specific experiences interacting with customers. Draw attention to your time in customer-facing roles and highlight your achievements while dealing with customers. Maybe you once went the extra mile for a customer who was dissatisfied or turned a dissatisfied customer into a repeat customer? These are tangible achievements that show your customer service qualities, and they add a great deal of value to your CV. Whether or not you have experience in cabin crew roles, it’s important that you highlight your experience engaging with customers (or people in general if you don’t have customer experience). Communication – A key part of your job as a member of the cabin crew will involve communication, both with customers and colleagues. You will be required to communicate safety/emergency procedures to passengers in a clear manner and liaise with your colleagues to ensure the efficiency of cabin tasks. An effective way of demonstrating your communication skills is to draw attention to both your work and non-work activities. Have you taken part in public speaking events? Have you delivered presentations or led meetings in your previous positions? Outlining these kinds of experiences is a great way of letting recruiters gain an understanding of your communication skills. Professionalism – As the face of the airline, you will play a key role in determining what customers think of the airline. This is why recruiters look for cabin crew members who can demonstrate a strong degree of professionalism on a consistent basis. You need to be able to maintain your professionalism in challenging situations or when dealing with problematic passengers. Highlighting specific experiences where you demonstrated your professionalism in such situations will have a positive impact on your CV. Teamwork – Cabin crew operations run smoothly when team are cohesive and working collaboratively. Very often, you will be working with new people who you have never met. As such, you need to able to quickly adapt to working in new teams and bond with people from various backgrounds. Working effectively as a team might extend to taking over your colleagues tasks while they assist an elderly passenger or asking them to assume your responsibilities in order to achieve positive outcomes. To draw attention to your team working skills, you might want to describe your experiences outside of employment. This could range from captaining your local rugby team to success or collaborating with fellow students during a group project at university. 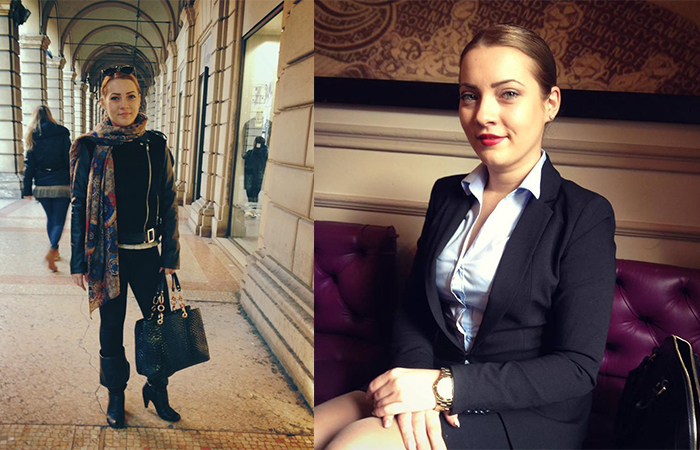 Appearance – Although not directly a skill, maintaining your appearance is an important aspect of being flight attendant. Airlines have grooming standards and some will go as far as to specify how you should style your hair. You will need the organisation skills to ensure your uniform is always immaculate and your dress code is in line with the airlines standards. A great way to demonstrate your polished appearance is through your CV photo. Additionally, your interview or any other engagements with airline recruiters is always an ideal opportunity to show off your elegance and your crease-less attire. Adaptability – As a flight attendant, you’re likely to get about 156 days off per year, a significant number in comparison to the average office worker who gets around 96 days off per year. Despite this, you will need to be adaptable with regards to your plans at home. Flight delays are not uncommon, and you should be prepared to make changes to your plans at short notice. Not only should you exhibit adaptability with your plans back home, but also with your activities during the course of flights. Altering your priorities as flights progress in order to adapt to new situations is an important part of the role. Demonstrate your penchant for adaptability in your CV by specifying times when you acquired new skills to perform new tasks, took on new responsibilities or developed alternative solutions to problems. * According to Statista, the demand for new cabin crew members in the aviation industry is expected to be 187,000 for Europe and 321,000 for the Asia Pacific region (2017). Get your wings with us! Attend one of our courses! 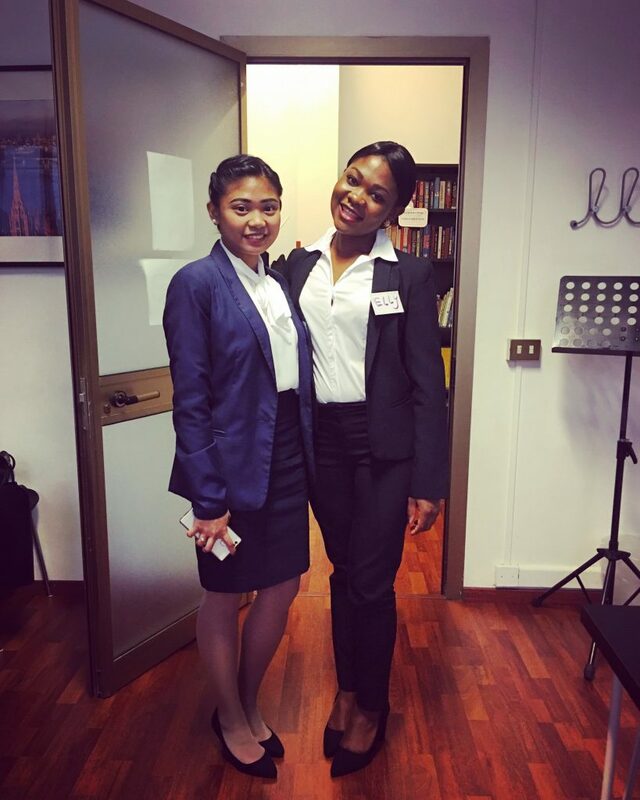 On 8-9 October 2016, How to be Cabin Crew team organized the second cabin crew interview preparation course in Italy, Rome. 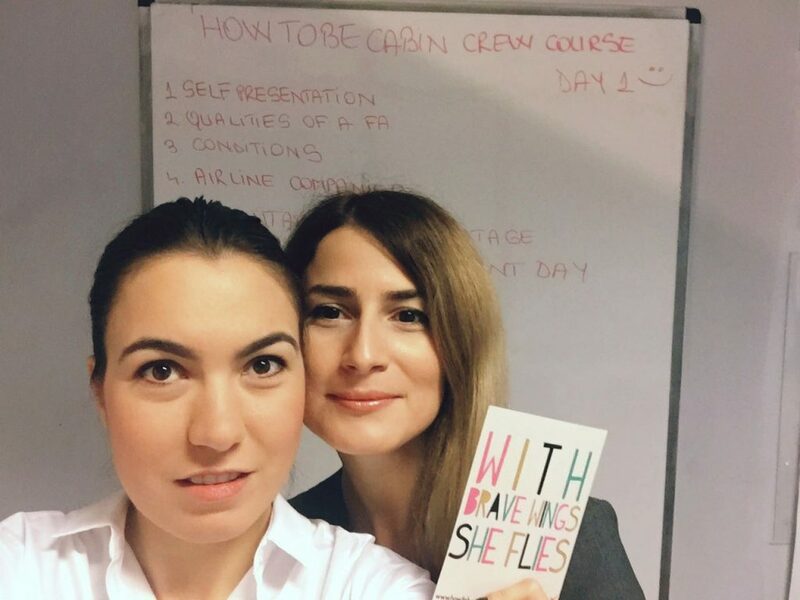 We had 2 days of intensive preparation, which offered us the opportunity to meet amazing students, with an enormous desire to learn a lot about the Cabin Crew position and also to get their wings as soon as possible. We had students from Germany, Italy, Cameron, Philippines and Romania and during the 2 days we tried to create the most beautiful and motivating learning experience for our students. The feedback received at the end of our course made us realize that we succeeded to make our students feel more confident and ready to fly among the clouds. 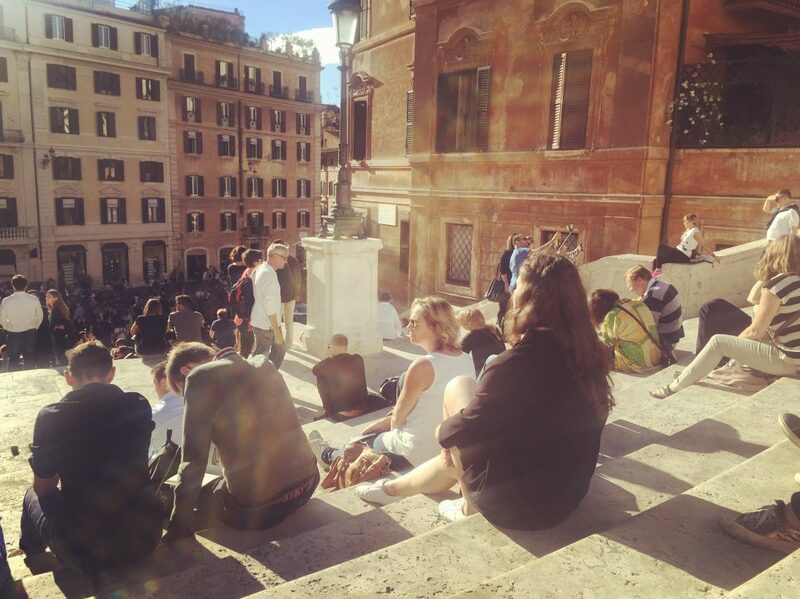 Georgiana and me went to Rome on 5th of October and we enjoyed 2 days off before the course started. 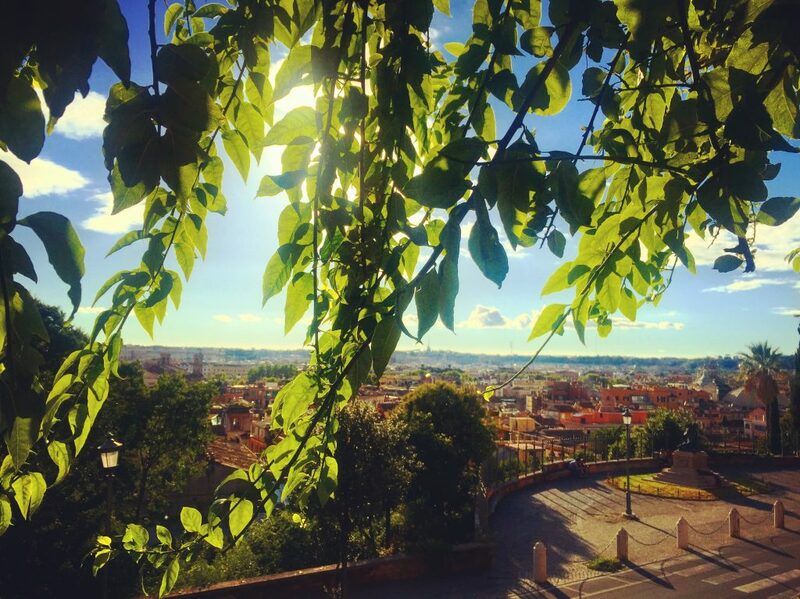 We wandered the streets of Rome, we ate lots of pasta, pistachio gelato (my favorite) and coconut gelato (Georgiana’s favorite), we celebrated together one more year in my life (on 6 October was my birthday) and took advantage of all the beauties this cities has to offer. Most of times, we are working from Monday to Monday, so whenever we have a day off for ourself we try to take fully advantage of it. 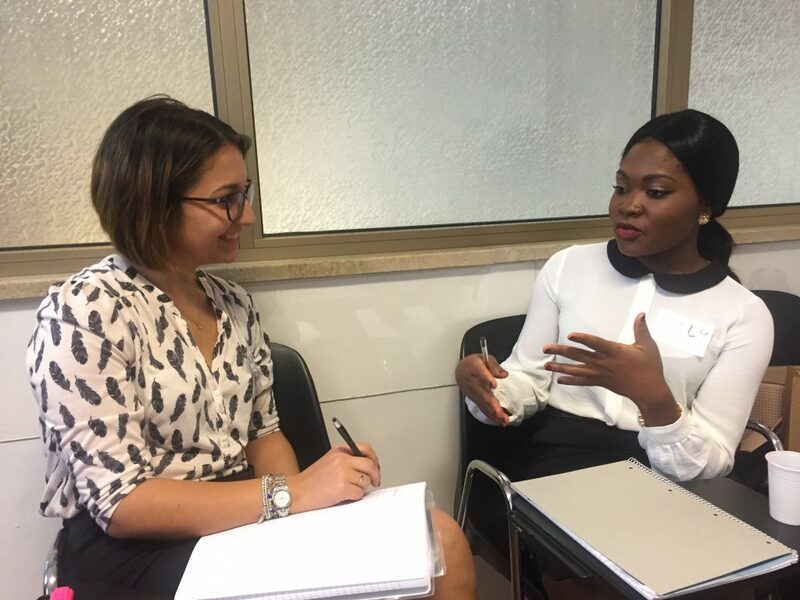 But let me tell you about the course and the beautiful experience we had preparing students of different nationalities and backgrounds. We were lucky because our students had an advanced level of English, so we had a fluent and extremely friendly conversation. 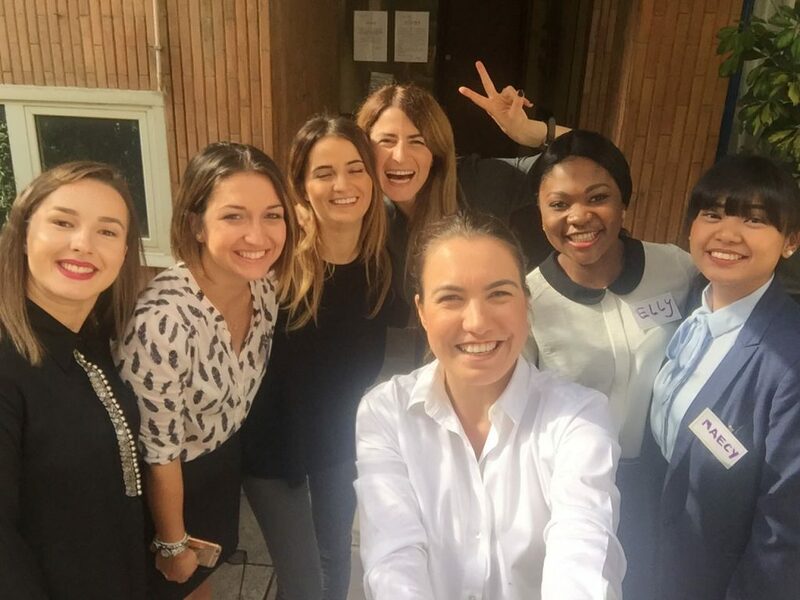 At each course, our students become gradually our friends and dear people that I try to motivate every day to be better, to have more confidence in them and to aim as high as possible. 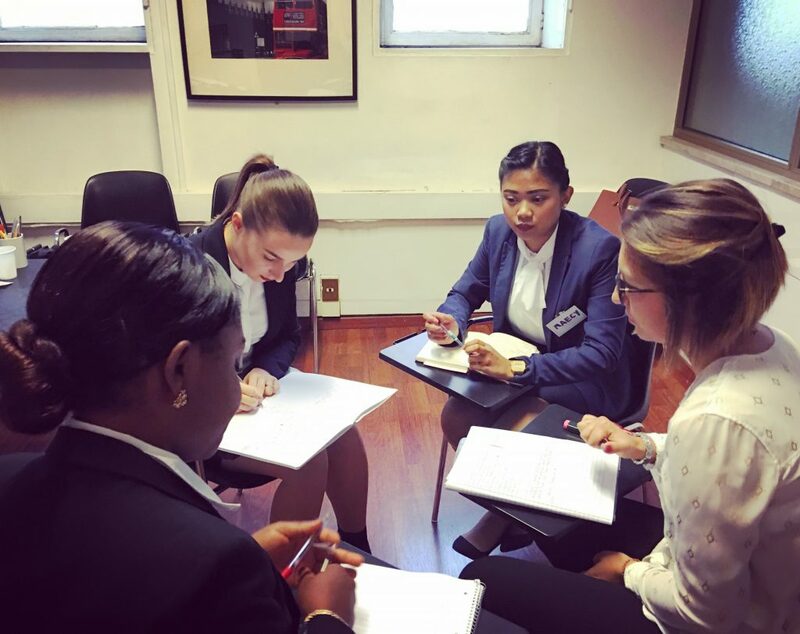 Our students in Rome already had customer service experience, so the process of learning was extremely easy, each one understanding rapidly how they have to approach the clients/passengers and to solve the situations in which the recruiters could put them through in order to prove their customer service abilities. 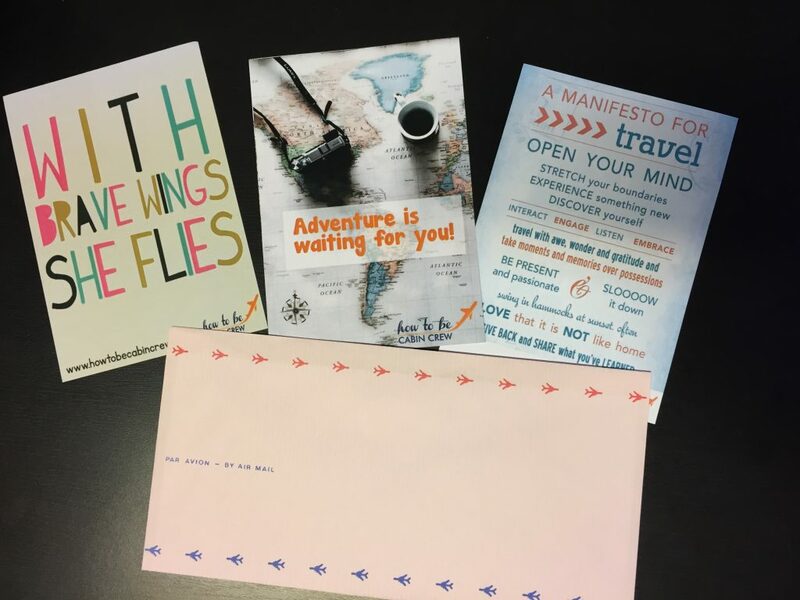 We exercised together the stages of an airline interview, public speaking techniques, English tests and lots of games to stimulate their creativity and critical thinking. We laughed and learned a lot and we made sure our students will leave the place much more prepared for an airline interview, more positive and self confident. I am very grateful for each course and for the people I have the chance to meet and I am very happy we manage to expand our courses all over Europe. And I truly believe that this is only the beginning. I have learned a lot from you and my colleagues during these two days of course. I would like to thank you for this amazing opportunity. I am more confident now because I know I am prepared and ready to spread my wings. You were so nice to us and I felt really comfortable during your classes. Not only that I learned a lot, but I also had fun. I had the chance to meet new friends and a mentor (you!). This course is one of the best things I’ve ever done because it gives me a little more sparks to shine. I am thankful for your help and your advice and I will always keep them on my mind and try to follow them as much as I can. You encouraged me to always give the best of me in every challenge I will be facing in my life. You became one of my heroes and the image of success that will inspire me in my career.